As the BMW X4 M40i steals all the headlines, it’s actually simpler versions which will be filling most driveways. That’s because most customers will be buying cheaper, more efficient models, rather than the full-beans performance M40i. That’s no bad thing, though, as the smaller engined models are good as well. 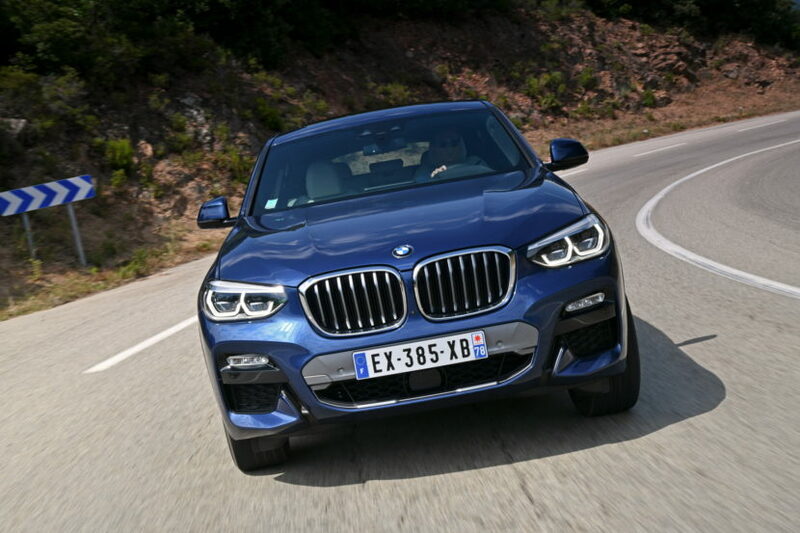 In this new video from Car Buyer, we take a look at the BMW X4 xDrive20d, which is likely to be the volume model in Europe. We don’t get the X4 xDrive20d in America but that’s a shame because it seems like such a well-rounded package. It packs a small, 2.0 liter turbocharged four-cylinder diesel, which gets just over 50 mph (on the admittedly generous Euro cycle) and is still quick enough to get you through traffic with ease. It’s slow by performance car standards but is a very usable, realistically quick car, especially from 0-30 mph. Honestly, though, customers buying the BMW X4 are doing so because they want something more stylish and visually interesting than the X3. So performance is likely not as important as exterior and interior design. While, personally, I’d take the X3 over the X4, style-wise, if someone likes the X4’s looks there’s no comparison. And on the inside, the BMW X4 is a very nice place to be. 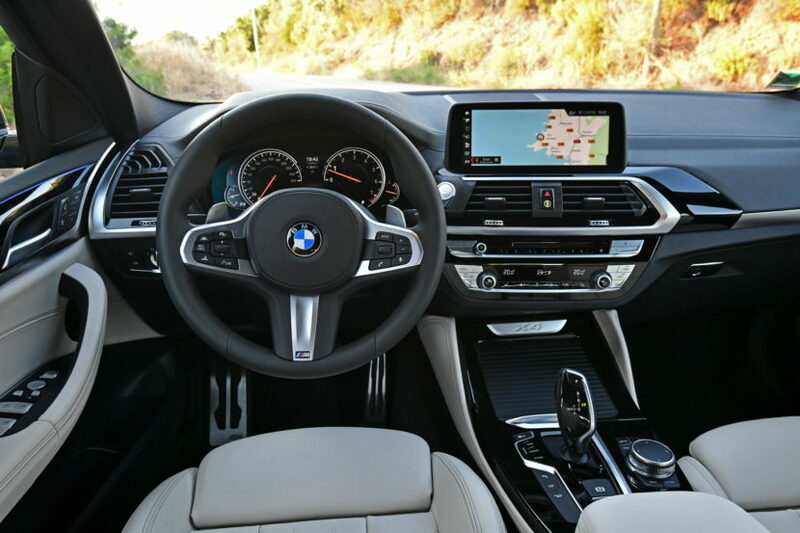 It’s very similar to the X3 inside but wears a few sportier features than its sibling. It also drives a bit sportier. All X4s, regardless of engine, get an M Sport suspension setup as standard, so it’s a sharper driving car than any X3 without the sportier suspension. It’s also a bit lower and a bit wider, so it should feel a bit more nimble and interesting to drive than the X3. 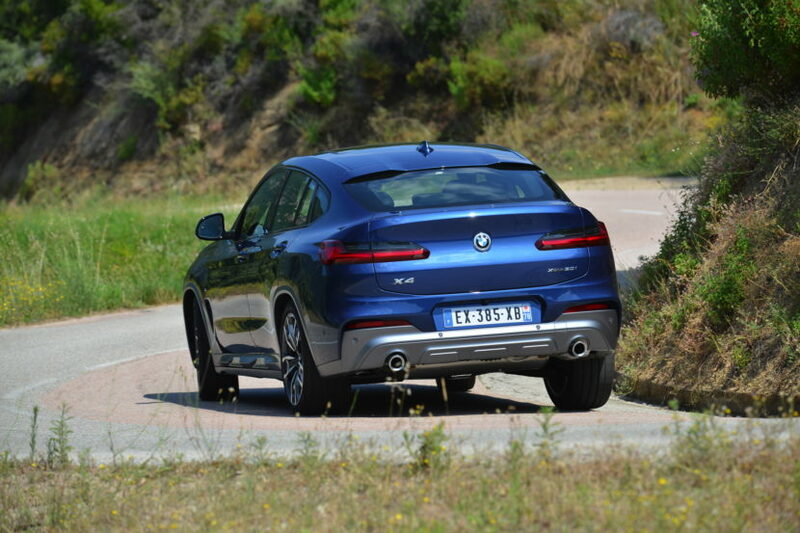 More importantly, according to Car Buyer, the BMW X4 is the car you want if you have your mind set on a coupe-like SUV, as it’s more well-rounded than the Mercedes-Benz GLC-Class Coupe.